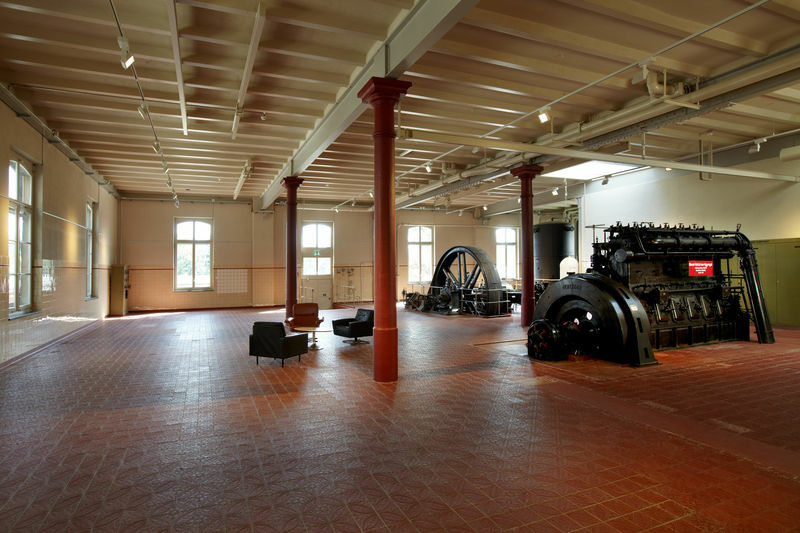 The historical landmarked machine hall of the former Hürlimann brewery is an extraordinary backdrop for special events such as expositions, presentations, film or photo shootings, receptions or openings with up to 100 persons. 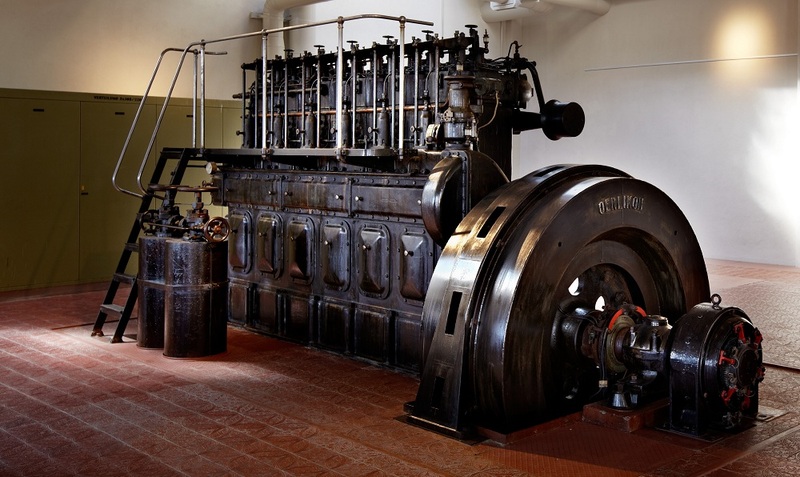 The cooling compressor and other historic machines of Sulzer Winterthur are witnesses to history in this once largest beer brewery in Switzerland. The old and elaborately decorated tile floor is also a beautiful aspect of this unusual event venue.